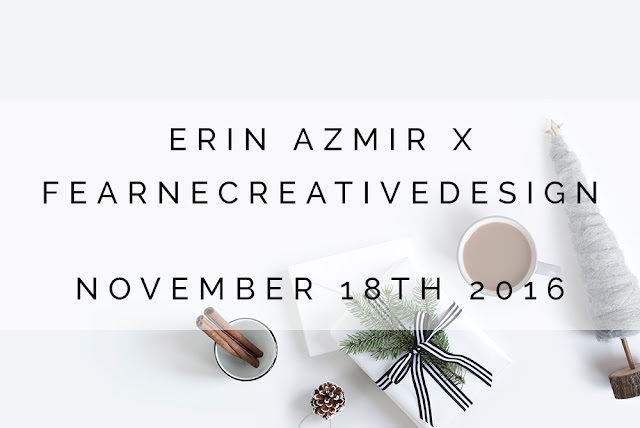 GIVEAWAY by Erin Azmir ! Win A Template Of Your Choice From FearneCreativeDesign! 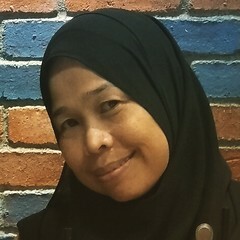 Thanks Erin Azmir for the invite to participate in your awesome Giveaway few days ago but silly me for thinking I have post it but just realized today its still in the draft..hahaha. With 9 days left..well better late than never! And that's it! Super easy — fuss free! You can visit here and comment on this post everyday for extra points! QUOTE "Now, for the most exciting part! THE TEMPLATES! I have used two of their templates in the past and I have gotten a lot of compliments and I also helped some of you gals with purchasing the templates from FCD *winks* Their templates are responsive, simple, and minimalistic. I really like all of their templates so I hope you will join this giveaway!